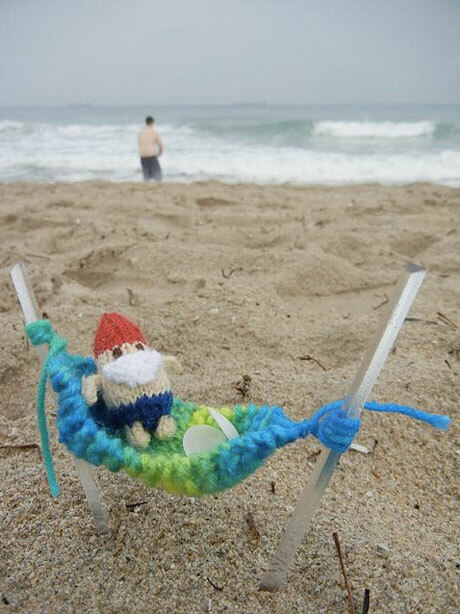 Remember when I was so excited because my photo of my knitted gnome got some love on mochimochiland.com? Well I took it for a photo competition she hosts every year, and I made it into the semifinalists! Next step is getting lots o’love in the comments. If I get enough, I’ll be a finalist and be up for an official vote to win some awesome knitting loot! I’d appreciate any help I can get!